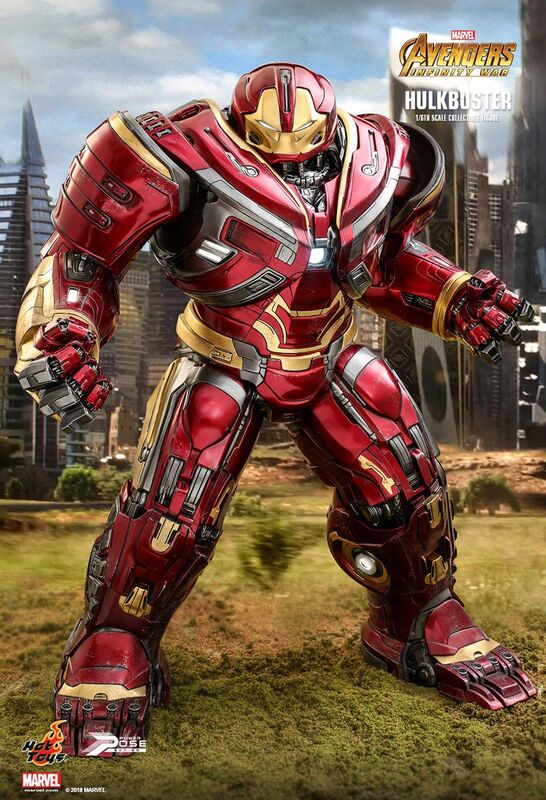 I have mixed feelings over this new Hulkbuster design. 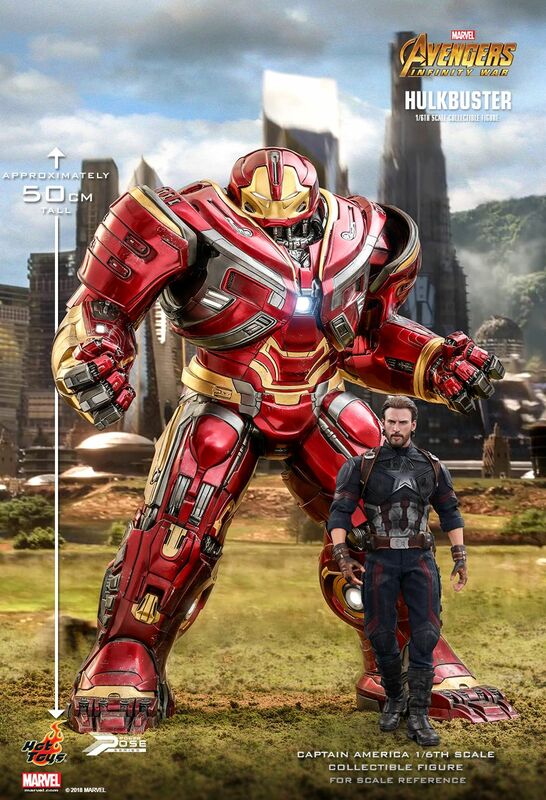 I still like the original HB armor that debuted on Avengers: Age of Ultron. The original has a more “mechanical” feel to it. This new HB still looks good but… I dunno, it just lacks something that made the original look bulky and huge. Maybe because the designers opted for a much more sleek and curvy design. 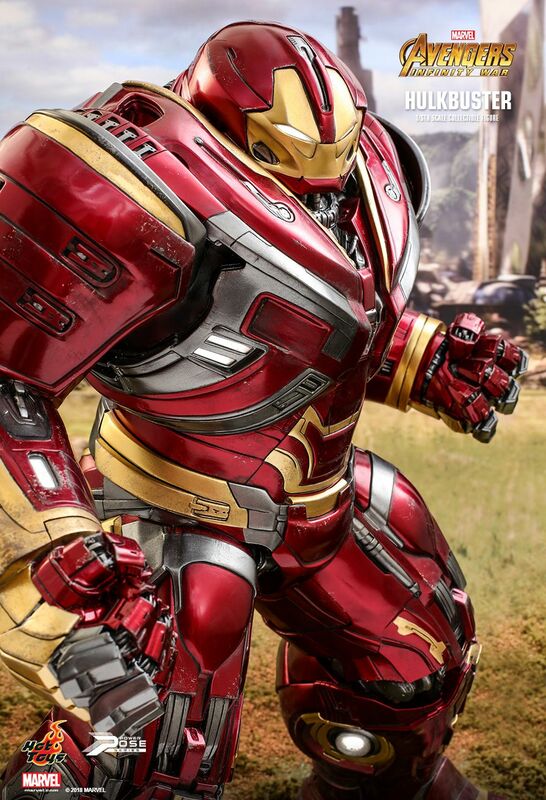 Slated Q2-Q3 2019 for $430 (via Sideshow). First Appearance: Iron Man Vol.1 #304 (May 1994). 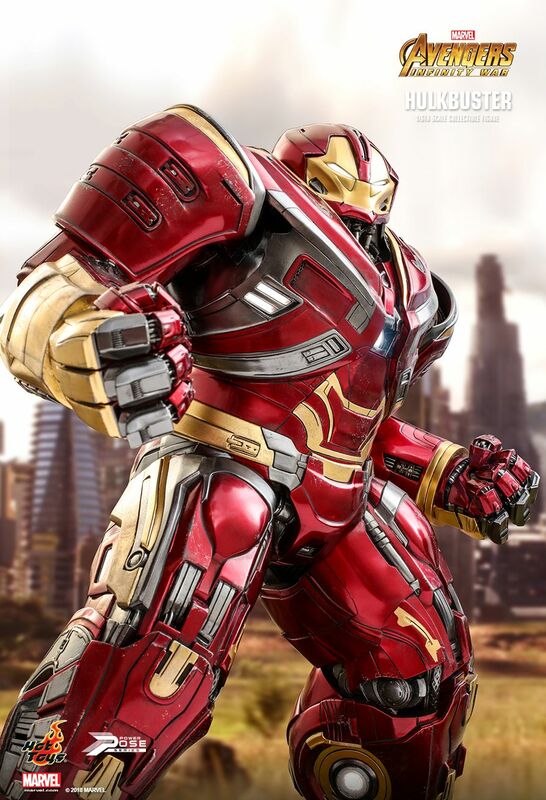 The Hulkbuster armor is a heavy-duty, exo-frame (an add-on to the Mk. XI Modular Armor) designed for maximum-strength amplification at the cost of reduced versatility and mobility. 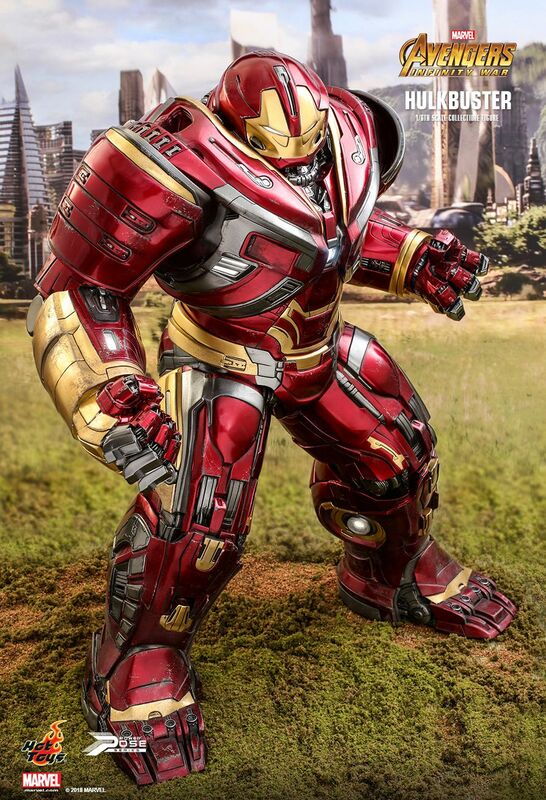 As its name suggests, it was specifically designed for hand-to-hand combat with the rampaging Hulk. The armor was rated with a lift (press) capacity of 170 tons. 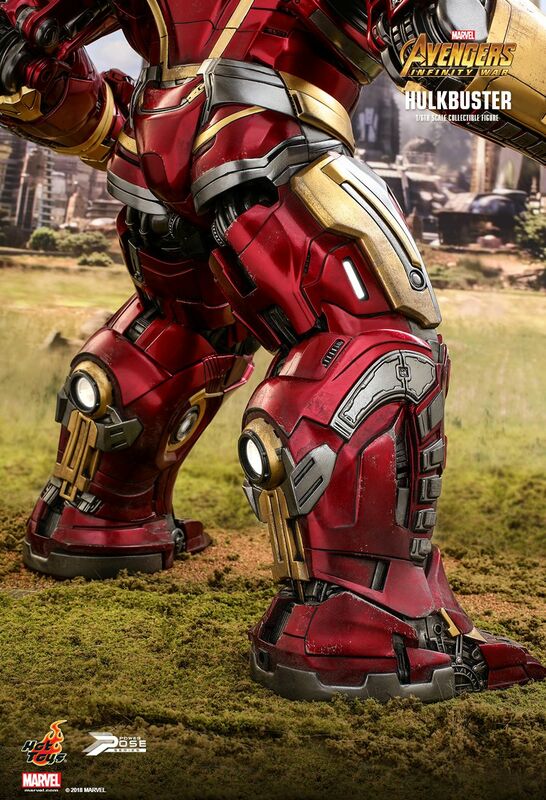 During its maiden run, the armor enabled Stark to temporarily hold his own in sustained physical combat with the Hulk.